Now we have navigated the first month of the year with all its focus on newness and fresh starts, I have chosen these images from the #SnapHappyBritMums community to highlight as inspiration for a fresh new year! Well done to all who are featured below. I know I know, everyone else has snow. But when you live less than a mile from the sea and in a really low valley, well there’s almost no chance. But that’s ok, the days are getting longer, the sunsets are amazing at the moment and the snowdrops, crocus and daffodils are coming out! I don’t need snow. Only one more day until February and then we can start saying ‘ it’ll be Spring next month!’ Anyone else looking forward to Spring? Not everyone can afford a PT Not everyone has time to go to the gym Not everyone likes to meditate . But I’d guess that everyone has 30 mins in the day to do something that makes them feel better in their head and their body. . ☝🏼It starts with the decision that it’s happening. Write down what you want to achieve! It makes you 43% more likely to achieve it. ✋🏽Then.. you schedule it in your diary . It makes you 64% more likely to achieve by having an action plan. 👉🏽 Hold yourself accountable by doing it with someone or a group or even just telling someone. The best would be to get an accountability, because you’ll give up on yourself WAAAYYY before you give up on someone else! 👌🏼 Check yourself once a week, maybe a Sunday and see what you’ve done in that week. Doing the above plus tracking your progress weekly will increase your chances of kicking goals by 76%! . Would you like to have 76% more chance of achieving your goals? . 🤗 of course! . This morning at 6.30am we worked out. By we I mean some of our team on a mission to be the best version of themselves and Charlie. 💙 . Teaching this little boy that health and fitness is part of life is so important to me. ✨being a good role model to him is everything. 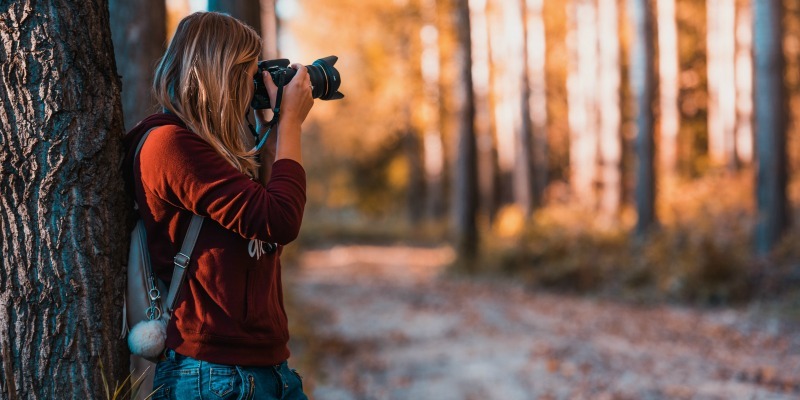 In a couple of weeks we’ll highlight even more of your #SnapHappyBritMums images and next time we will look at love and Valentines, so go crazy on your blog, Twitter, Instagram and other photo sharing apps. 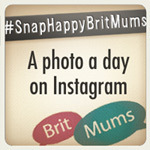 Just make sure you tag your pics #SnapHappyBritMums so we can see! Don’t forget to follow BritMums on Instagram too!